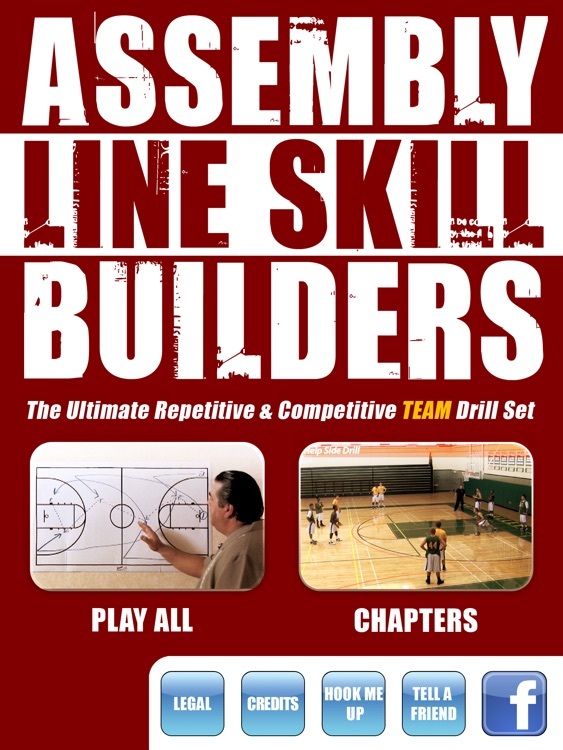 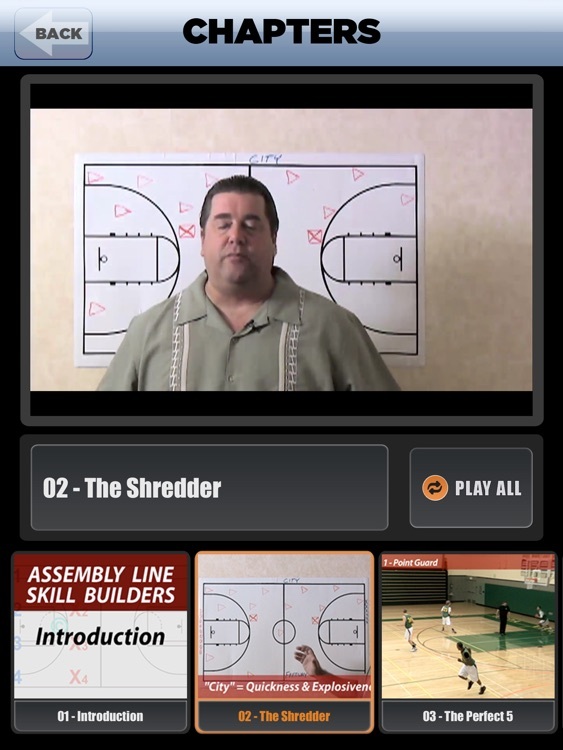 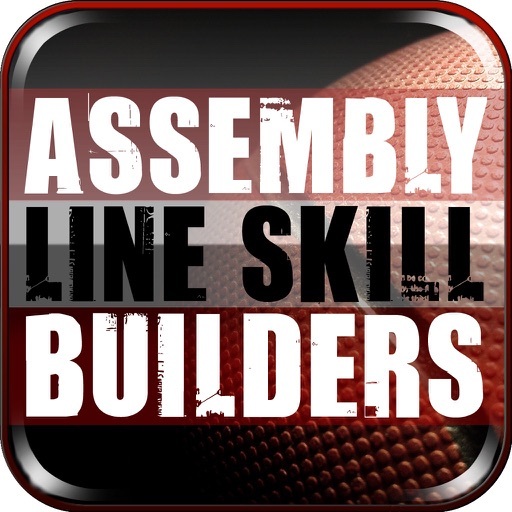 Challenge your players with new drills this season... and see rapid improvement by using these unique and creative Assembly Line Skill Builders. 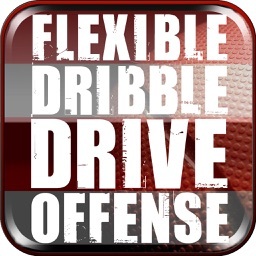 Coach Jamie Angeli has collected 9 of the best drills from coaches around the world that eliminate practice dead time and player boredom - and instead emphasize constant movement, learning, and conditioning by utilizing progressions that are physically and mentally challenging. 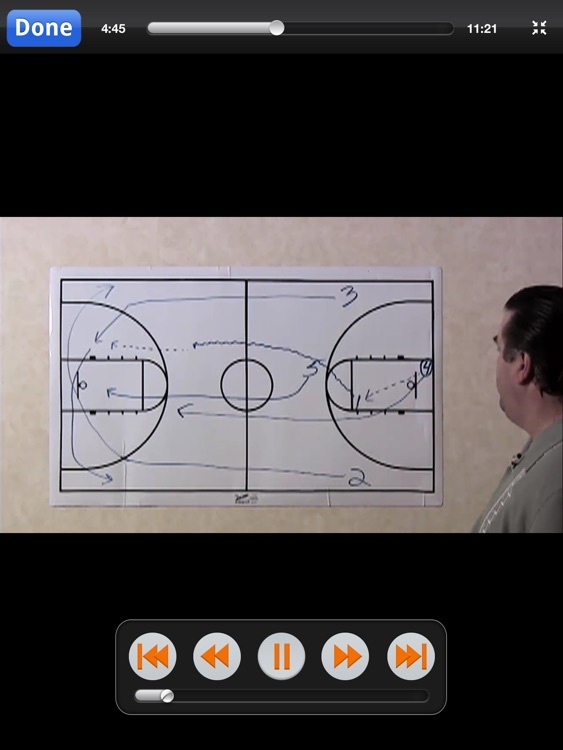 Using both player demonstrations and whiteboard diagramming, the “Fundamental Factory” is a detailed drill series that will teach and reinforce important skills, both on offensive and defense, in a repetitive and competitive environment. 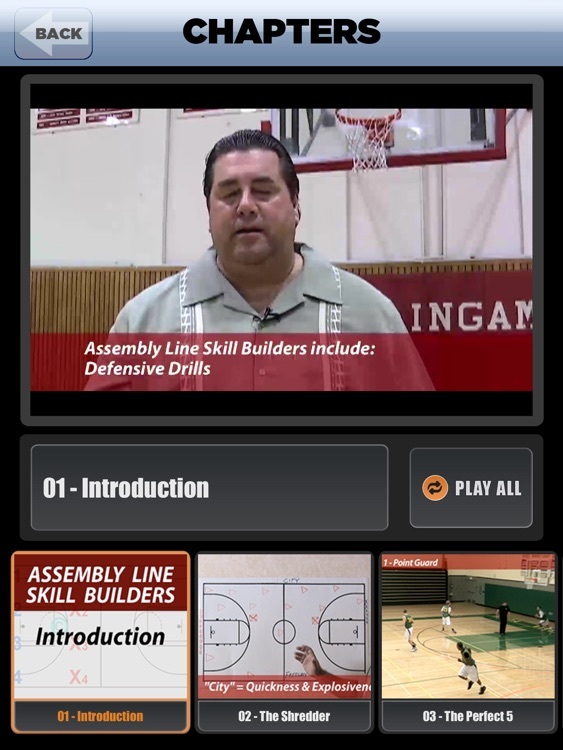 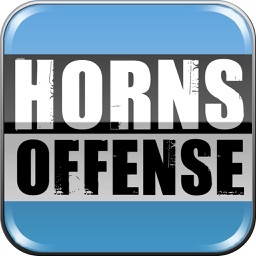 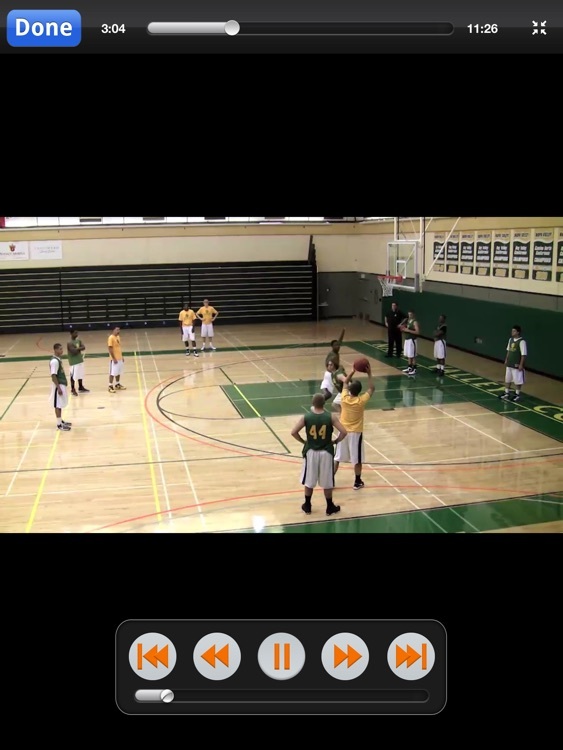 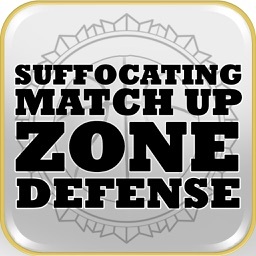 This APP is 2.5 hours of world-class instruction and demonstration.